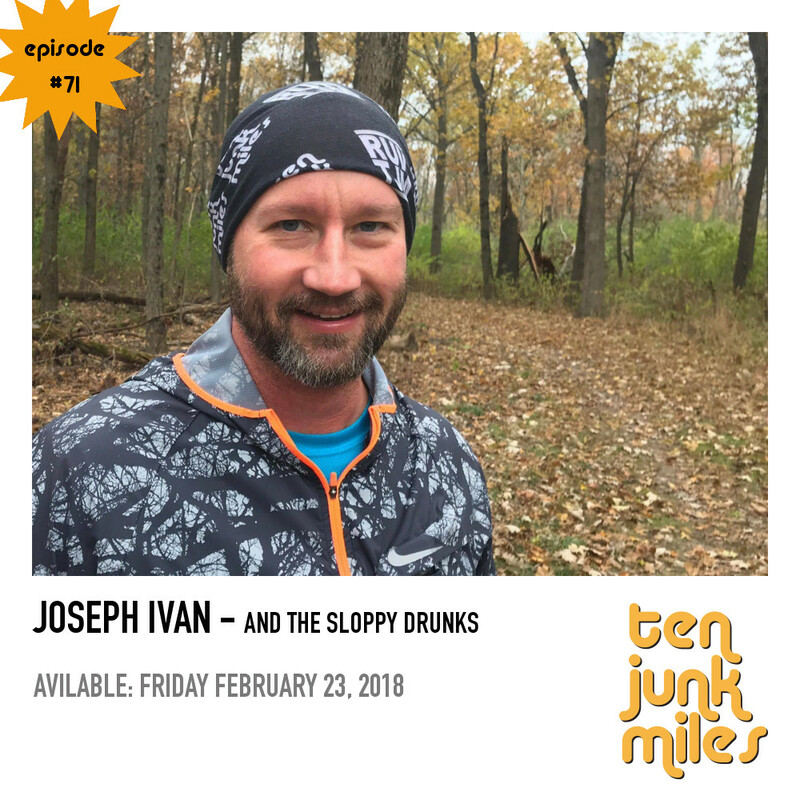 Join Scotty, Tony, Siva, Adam, Holly and special guest Joseph Ivan for ten junk miles with way too much drinking and side notes. Warning: we almost didn’t release this, in spite of the fact that we had a Tony Quiz, Discussed One Star Reviews, A review of Billy Yang’s “The Why,” Dating Apps, Yoga Boners, and much much more. This episode brought to you by GoTenna. 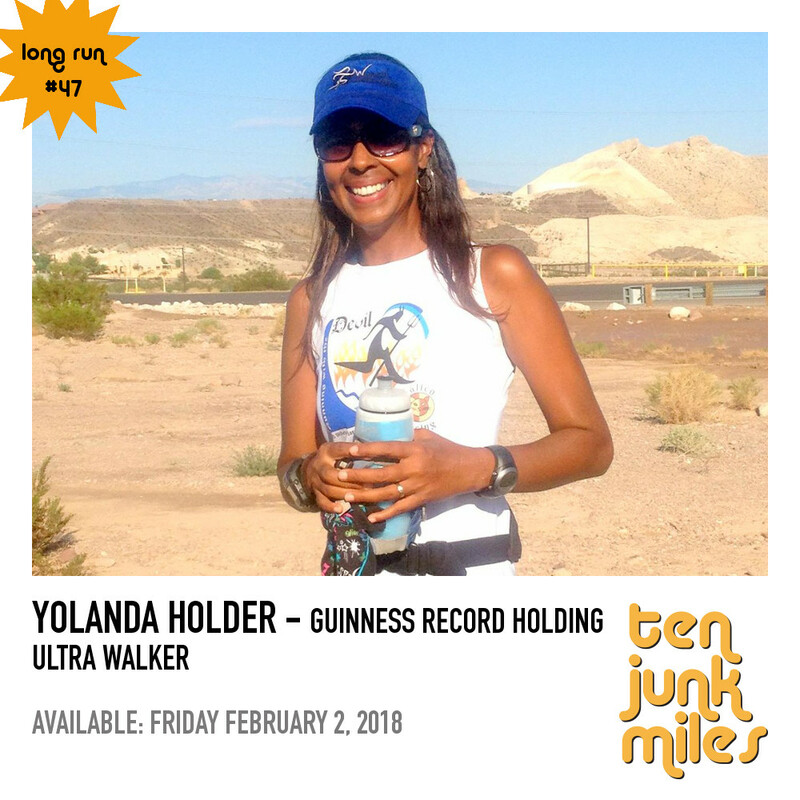 Learn more about this great product by visiting www.gotenna.com and use the special discount t code from the episode. 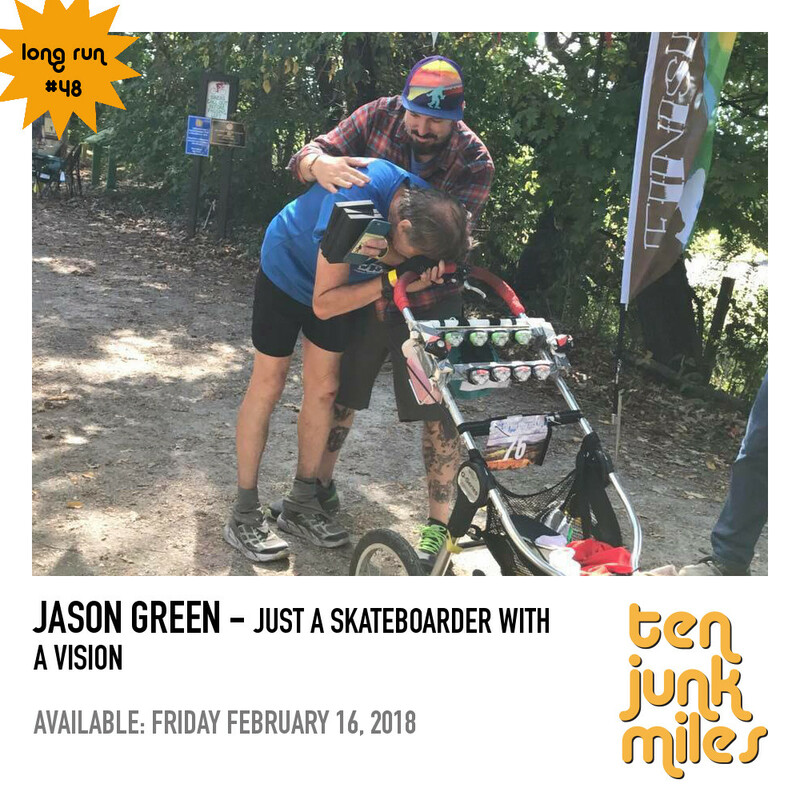 Join Scotty and the great Jason Green for a in depth, intimate discussion of founding running groups, ultra running culture, trends and changes, how attitudes and approaches have changed, what it’s like to work with the Run Bum, and so much more. 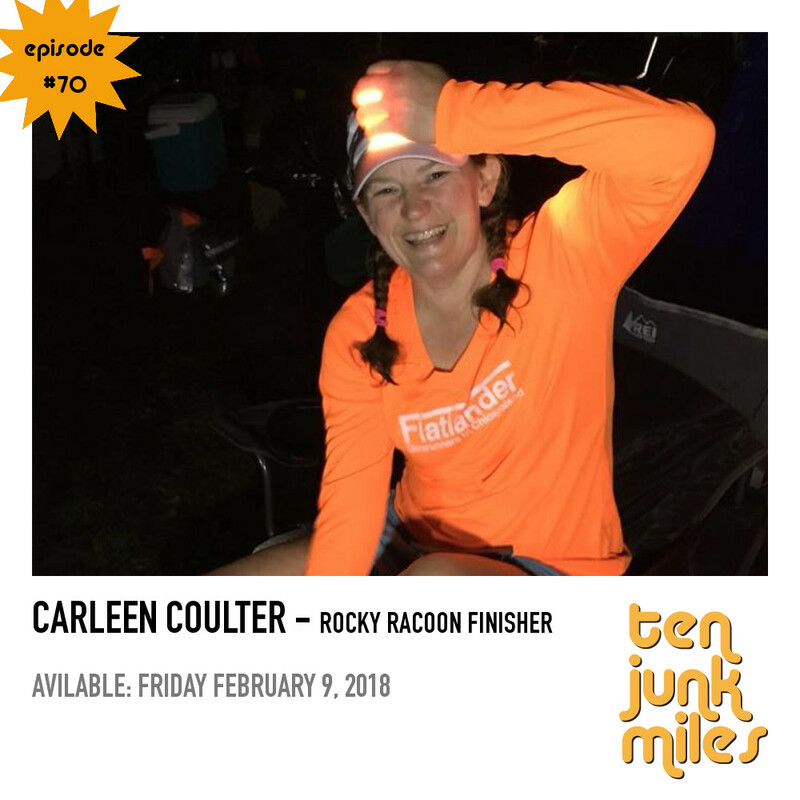 Join Scotty, Siva, Holly, Linda and guest Carleen Coulter to discuss her life in running, her recent finish at Rocky Raccoon 100, the Arrowhead 135, the year ahead in racing, and so much much more!! This episode brought to you by GoTenna Mesh. Listen to the show for a special discount code worth $35 off this new and exciting product!